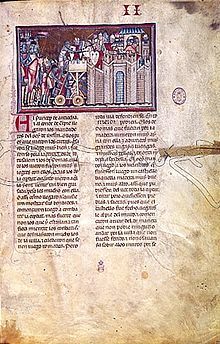 The Great Overseas Conquest is a medieval Castilian story that contains a very romantic chronicle of the conquest of Jerusalem during the First Crusade. 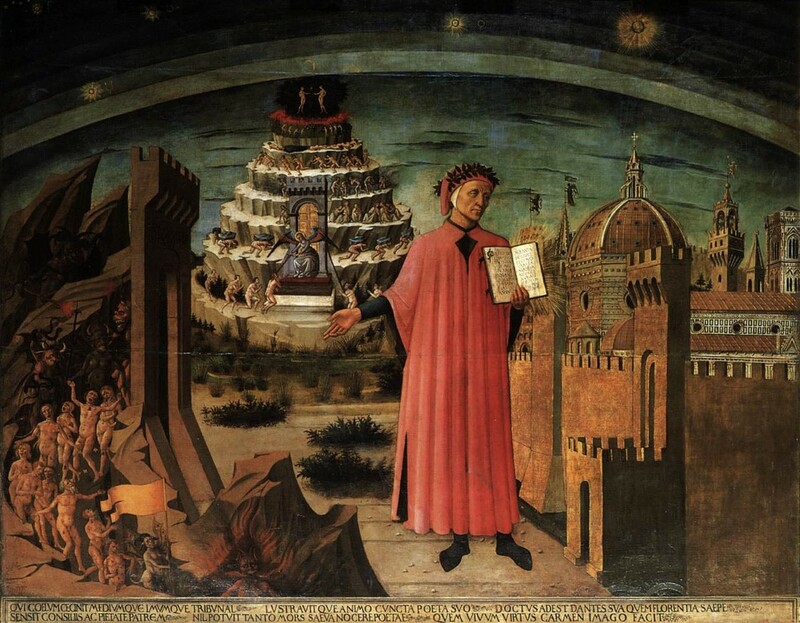 The Divine Comedy shows a process of perfection to achieve human and divine happiness. It consists of three parts: Hell, Purgatory and Paradise. The Cantares de Dzitbalché compose a book that was discovered in 1942 in the Villa de Dzitbalché, in the municipality of Calkiní, in the state of Campeche (Mexico). 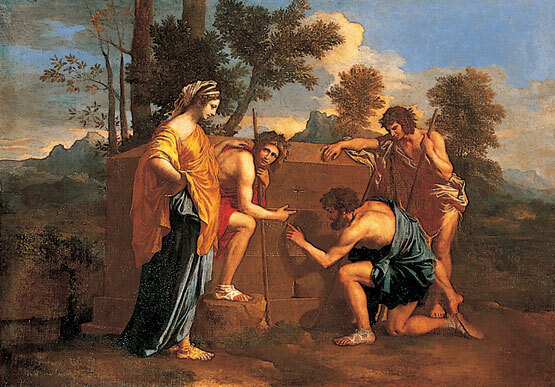 The Arcadia is a Renaissance pastoral novel, written by Jacopo Sannazaro in Italian. 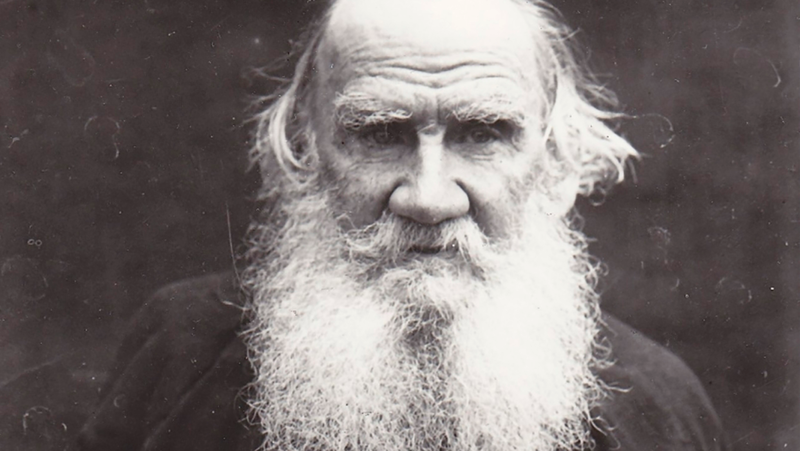 It is considered the masterpiece of the author in the vulgar language. The ingenious gentleman Don Quixote de la Mancha is the masterpiece of Miguel de Cervantes Saavedra, and one of the most influential works of Spanish literature and even universal literature. In addition, it is considered the first modern novel. It consists of two parts that were published in 1605 and 1615. Shakespeare's Sonnets are a set of 154 poems in the strophic form of the English sonnet that deal with topics such as love, beauty, politics and mortality. 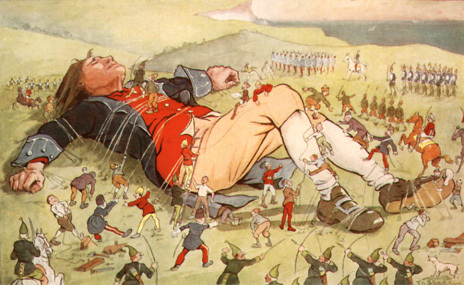 Gulliver's Travels is a satire in prose by Irish writer and cleric Jonathan Swift, which is both a satire on human nature and the literary subgenre of "travel stories." the hunchback bellringer of Notre-Dame cathedral and his devotion to the beautiful gypsy dancer, La Esmeralda. When the demented archdeacon Frollo sets out to abduct La Esmeralda, he uses Quasimodo to do the evil deed on his behalf. But the plan has unforeseen consequences and the innocent Esmeralda is charged with the murder of Phoebus, the man she was in love with. Quasimodo, now utterly devoted to esmeralda, determinesto protect her, not only from Frollo, but from the band of gypsies who have come to reclaim her. His transformation from her captor to her saviour leads to some of the most dramatic, unforgettable scenes in literature. Dominated by the Gothic architecture of Paris's magnificient cathedral, "The Hunchback of Notre-Dame" is the epitome of French romantic literature. 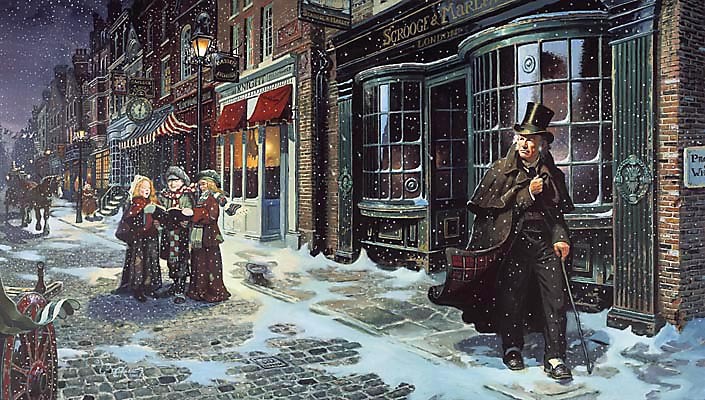 A Christmas Carol is about an old and bitter miser, Ebenezer Scrooge. Scrooge has devoted his life to the becoming rich, but undergoes a profound change over the course of a Christmas Eve night. He is visited by three spirits over three nights, and each of them has a lesson to pass onto him. After meeting the three ghosts, Scrooge changes his life and reverts to the generous, kindhearted soul he was in his youth. 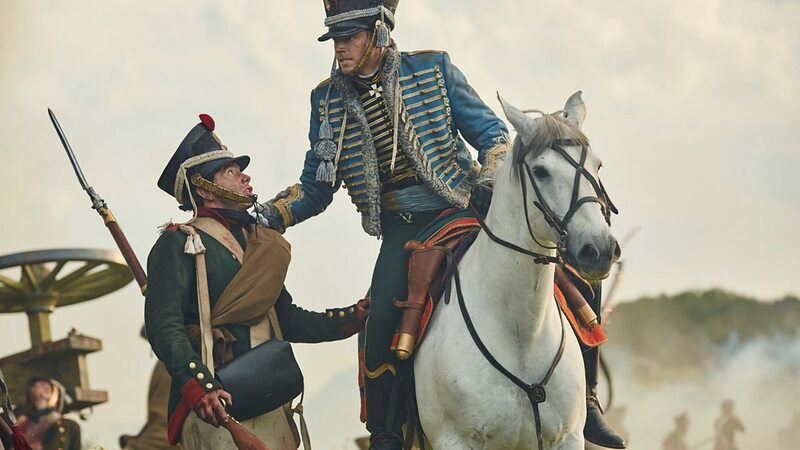 War and peace, also known as War and Peace, is a novel by the Russian writer Leo Tolstoy who began writing in a time of convalescence after breaking his arm by falling off the horse in a hunting game in 1864. 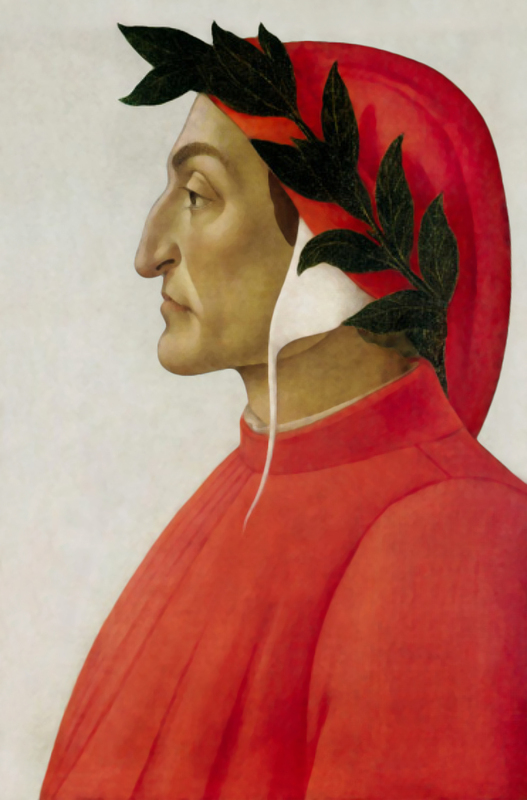 Dante Alighieri, baptized Durante di Alighiero degli Alighieri, was an Italian poet, known for writing the Divine Comedy, one of the fundamental works of the transition of medieval thought. Jacopo Sannazaro (Naples, 1458 - 1530) was a Neapolitan writer of the Renaissance who wrote his works in Italian and Latin. 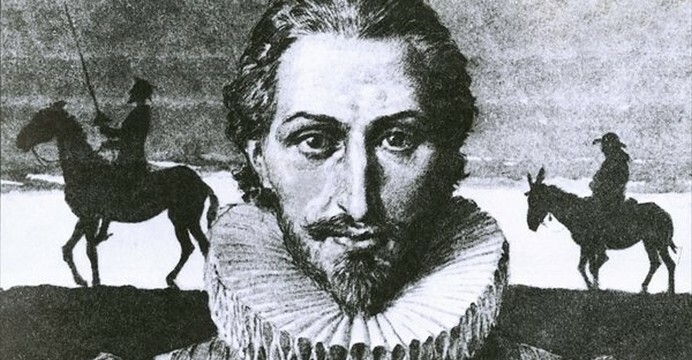 Miguel de Cervantes Saavedra was a Spanish soldier, novelist, poet and playwright. He is considered the greatest figure in Spanish literature and is universally known for having written The ingenious Hidalgo Don Quixote de la Mancha (commonly known as Don Quixote). 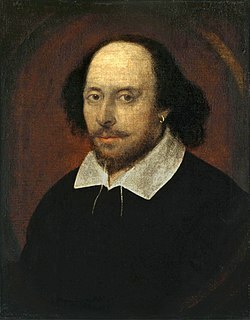 Shakespeare is considered the most important writer in the English language and one of the most celebrated in world literature. 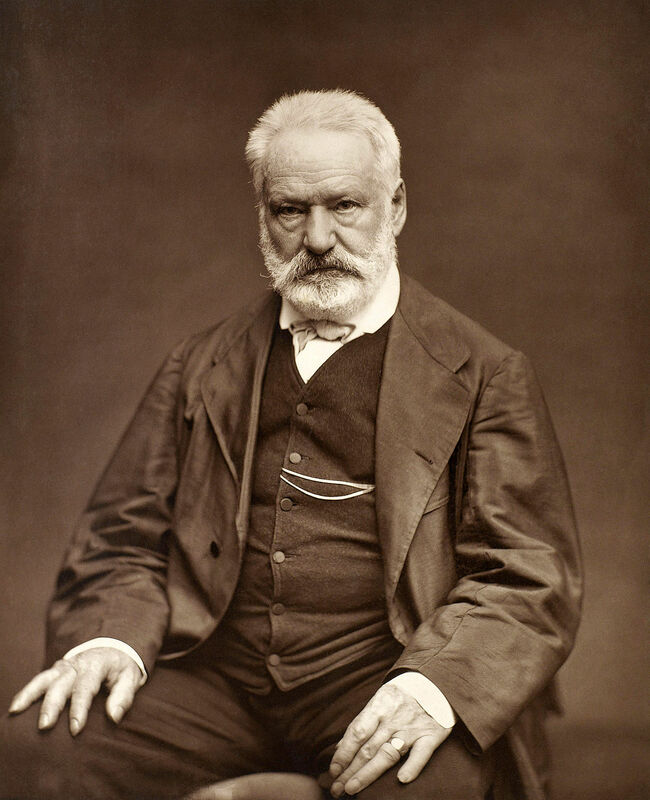 Victor Marie Hugo / viktɔʁ maʁi yɡo / - complete inscription on his birth certificate: Victor, Marie Hugo-, was a French romantic poet, playwright and novelist, considered one of the most important in the French language. 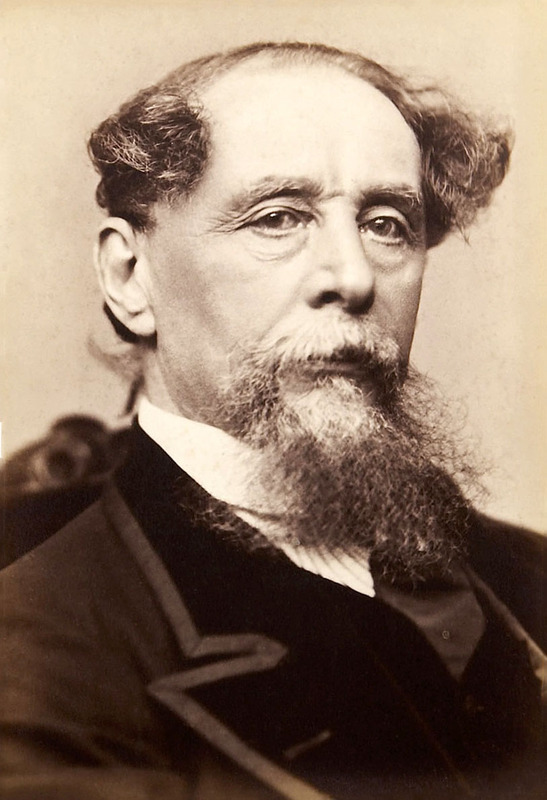 Charles John Huffam Dickens was a leading English writer and novelist, one of the best known of world literature, and the most outstanding of the Victorian era.